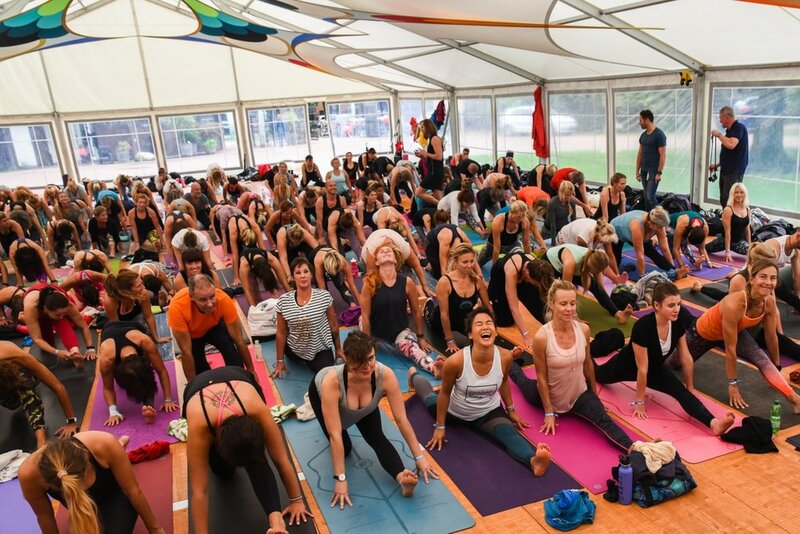 Come find me teaching alongside my Sunday School Yoga Family David Kam and Suzie Smith for my first ever Festival. We're so excited to lead a class all about connection, inspiration and community! It's going to be so much fun! Prepare to sweat, laugh and make some new friends.